2014 has seen some amazing music, film and television. It has also been home to some usually great things, plumet. 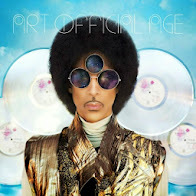 It was a great year for music with the return of many worldwide superstars in the charts. 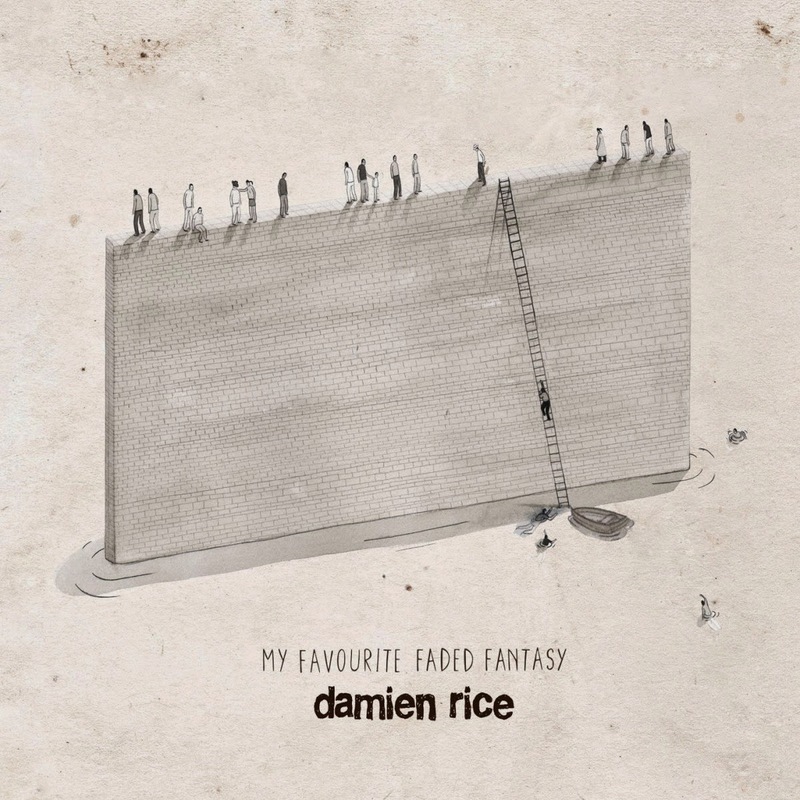 However it was a chance download of Damien Rice's first album in 8 years that has taken my top spot this year. Its entire 8 tracks are all works of art. 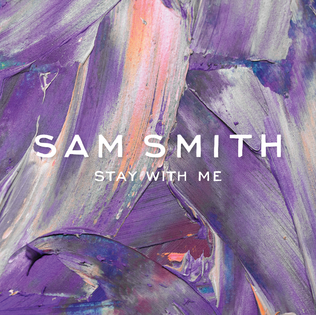 Sam Smith's debut album, 'In The Lonley Hour', just narrowly missed the top 5, but only because the competition was so strong. This year had some amazing singles amidst a sea of crap like 'Anaconda' and 'All About That Bass'. I haven't seen many movies this year but what I did see was amazing. 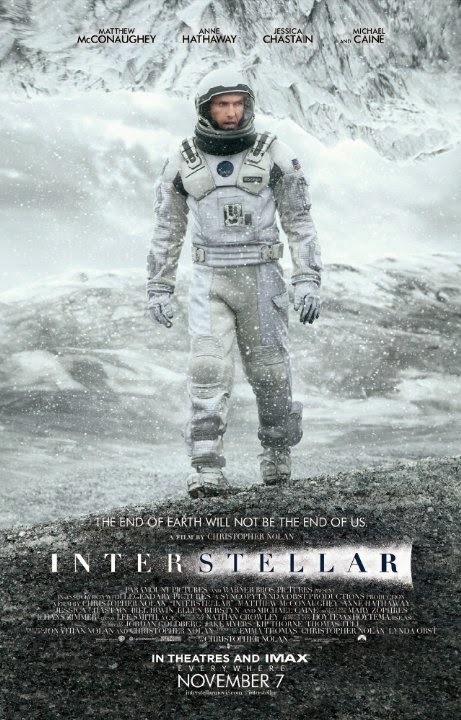 'Interstellar' was definately my film of the year. Runners up include 'Amazing Spiderman 2' and 'The Maze Runner'. 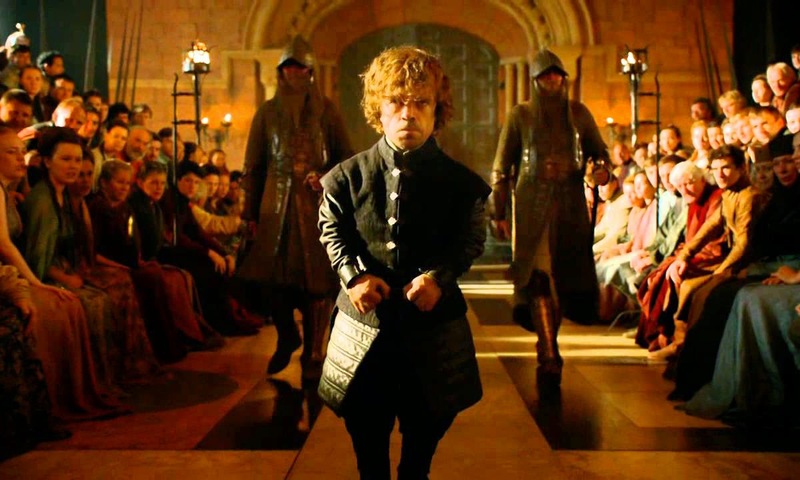 The best TV show this year has to be Game Of Thrones Season 4. It was amazing and gripped everyone from beginning to end. Also amazing was the Family Guy/Simpsons cross over. However this year saw 'The Walking Dead' and 'Grey's Anatomy' grow boring and predictable. The same for Michael Jackson's posthumous release 'Xscape'.